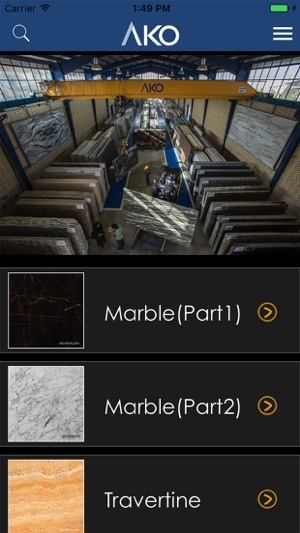 If you work in the stone industry, or are just looking for inspiration and ideas, this app is for you. 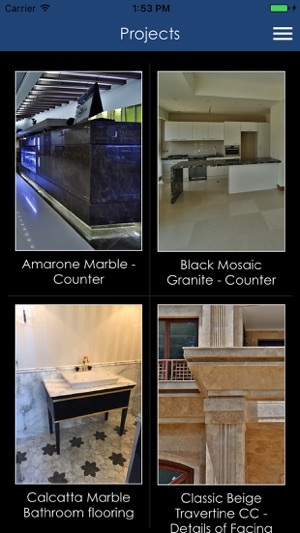 As one of Iran's largest importers / producers of natural stone, you'll find just what you're looking for with Ako's extensive range. 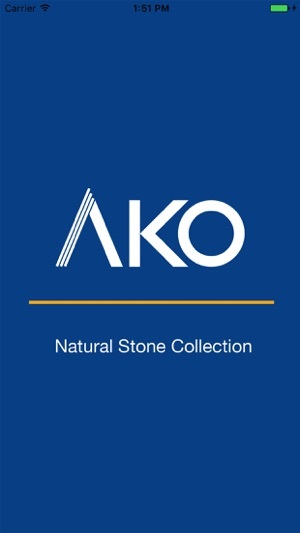 The app provides you with an easy to use, visual representation of Ako's natural stone collection, including Marble, Travertine, Granite and Onlyx. 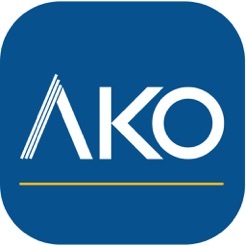 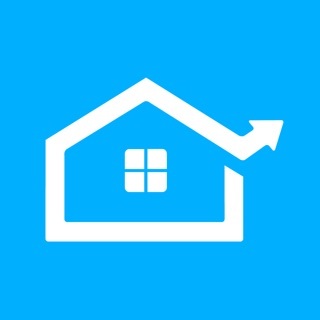 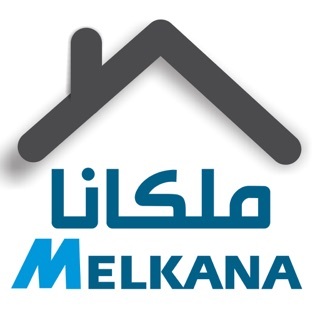 Download Ako's free app to browse our wide product range for further inspiration and ideas on how we can help you. 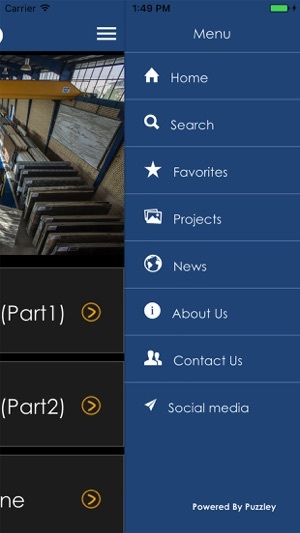 it's a practical app consisting the various stone with a good picture of projects helpful for giving and idea to how and where these stones can be used. 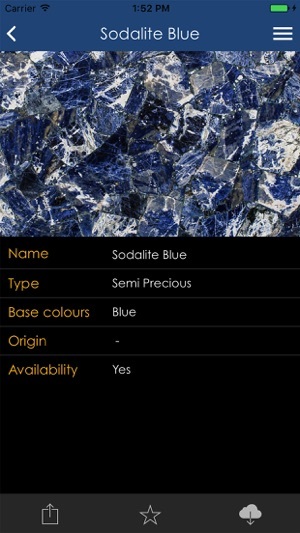 moreover the search field is sensitive to words so you can search type of the stone or name of even color of the stone that you are looking for.